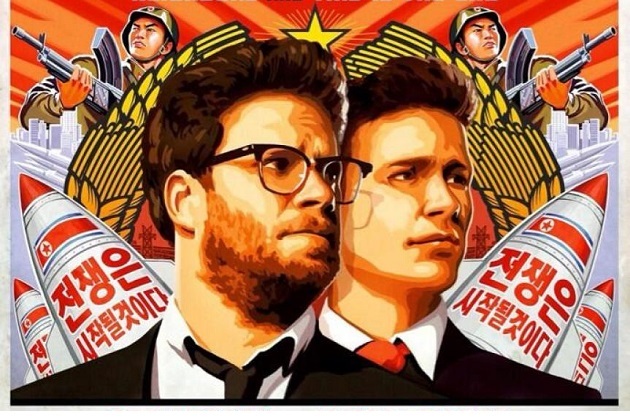 When Sony decided to pull the movie “The Interview” from theatres, little did they know that the move would hurt them. “The Interview” is a controversial movie as it’s a comedy about the fictional assassination of North Korean dictator Kim Jong-un. The man as you probably know already is the bad boy of international politics, a man fond of threatening his South Korean neighbours and the U.S. with his pointy missiles and nukes. But not only does North Korea possess a rather large arsenal of weapons, they also have some pretty talented hackers it seems. And dictator Kim obviously did not like “The Interview” one bit, and has resorted to his hackers to cause no end of trouble for Sony. The companies’ servers were hacked and the cyber vandals managed to get hold of all sorts of information, including customer and employee data, even medical records. And not only has this incident clearly hurt Sony’s image, but their decision to pull “The Interview” from theatres did not help their reputation either. The public’s perception was they just gave in to a dictator. It’s as if Electronic Arts stopped making and selling Call of Duty games because Manuel Noriega sued them. And president Obama made a statement about the ‘The Interview’ decision saying that “We can’t have a society where some dictator someplace can start imposing censorship in the United States”. It’s not like Sony has not been hacked before. In early December, the hacker group known as “Lizard Squad” took down the PlayStation Network. Users eager to play their games were just greeted with an error message. But the North Korean hack is more severe, and consumer perception of the Sony brand has dropped to a six year low, according to research service YouGov. All this could actually help Microsoft in its quest to close the sales gap between the PS4 and the Xbox One. As a matter of fact the Xbox One outsold the PS4 in November 2014. And although Sony has an excellent reputation among gamers, this North Korean hack could convince a few that Sony services like the PlayStation Network (which wasn’t actually targeted by the North Korean hackers) are less secure than Microsoft’s Xbox Live. It’s not that video gamers will abandon the PS4 and flock to the Xbox One overnight, but this hacking incident might hurt PS4 sales in the long run.